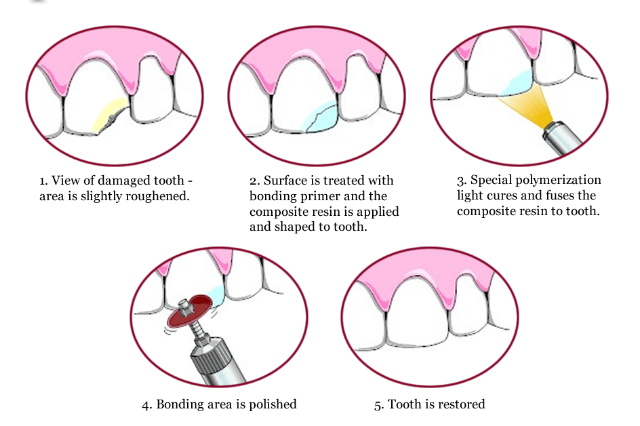 The procedure of dental bonding or tooth bonding involves applying a composite resin (a plastic) closely matching the natural color of the tooth and it is used to correct a chipped, decayed or fractured tooth or to revamp a discolored tooth. The material (composite resin) bonds to the affected tooth so the technique is named as dental bonding. What are the reasons to perform dental bonding? Who is the right candidate for dental bonding? Do you have slight aesthetic flaws affecting your anterior teeth? Are your teeth and gums in usually good health? If you answered yes to all of these questions, you may be a good nominee for dental bonding treatment. How to prepare for a bonding treatment on teeth? Preparation: Before the dental bonding procedure, planning needs to be done, but it doesn’t involve any specific rules. Usually, local anesthesia is not needed unless the treatment is being performed for correcting decayed tooth. Here, at Aliso Niguel Dental Group, our dentists choose the best quality shade of composite resin that very strongly matches the natural color of individual patient’s tooth. Procedure: At first, the dentist makes the tooth surface rough and applies an acclimatizing liquid so that bonding material easily adjusts/adapts to the affected tooth. After that, the dentist applies tooth-colored composite resin and it is then molded to the wanted shape. Then, the bonded material is hardened with the help of a laser or ultraviolet light. When the material becomes hard, the dentist trims, polishes and shapes it so that it becomes in accordance with the remaining teeth surface. Duration of procedure: The duration of teeth bonding treatment is around 30 – 60 minutes for one tooth. How long does bonding material last? The lifecycle of the bonding materials for teeth is influenced by on the extent of bonding (that how much bonding was done) and the oral habits. However, usually, the bonding material can last from 3 to 10 years before any touch-up or replacement is required. What benefits will teeth bonding treatment provide? 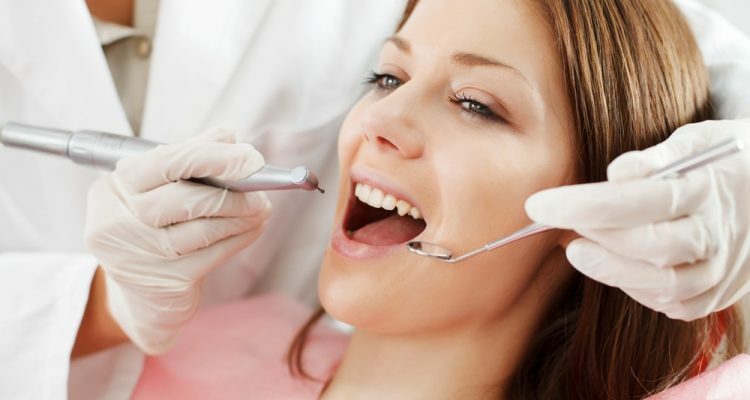 It is one of the simplest and cost-effective procedures of cosmetic dentistry. It is performed in one visit to the dentist, unlike dental veneers and dental crowns. Unlike dental veneers and dental crowns, the procedure of dental bonding requires an only small amount of enamel to be removed. It doesn’t require anesthesia unless it is used to fill the cavity. Are there any risks associated with teeth bonding? Some rare risks or side effects of dental bonding include allergic reaction and infection. There is also a risk that bonding material may become stained or chipped or can be worn down. To avoid these risks, patients are advised to have regular follow-up visits every 3-10 years. Do the bonded teeth need any special care? Although there is no special care needed for the bonded teeth maintaining good dental hygiene practices is the best care. 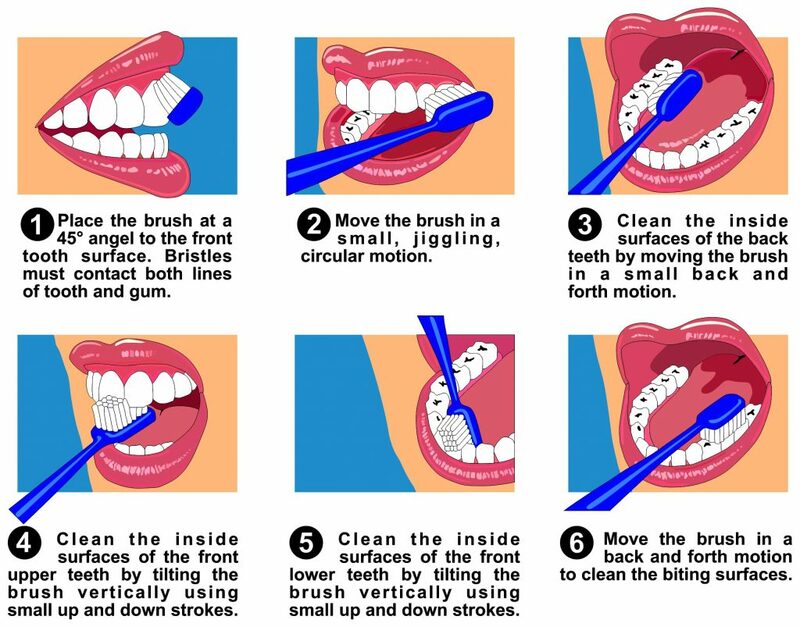 Brushing teeth twice daily, flossing teeth once a day and regularly seeing the dentist is needed. Seek the advice of the dentist if there come any sharp edges on the bonded tooth or if it feels odd during biting. What is the cost of dental bonding? The average cost of dental bonding procedure that involves applying the tooth-colored composite resin is $90-$450 or even more, depending on the number of the teeth surfaces being filled. 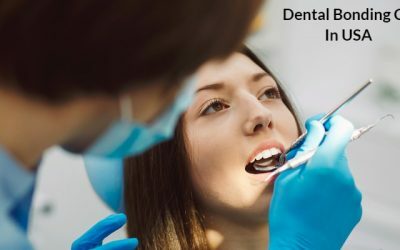 Most of the dental insurance covers about 50%-80% of the total cost of this specific teeth bonding technique. In most of the cases where composite filling replaces the old amalgam filling for a cracked or broken tooth, the insurance may completely cover the cost or most of it. The typical cost of cosmetic dental bonding technique is $300-$600 per tooth and this cost can be varied from $100-$200 or from $800 -$1,000 per tooth depending on various factors such as difficulty and time of the procedure, current rates of specific geographic location and expertise, training and reputation of the dentist. There is no insurance on the cosmetic tooth bonding treatment it is done for correcting a structural problem. What Is The Dental Bonding Cost In The USA?